Join us for our May Networking Mixer at 32 Winds. 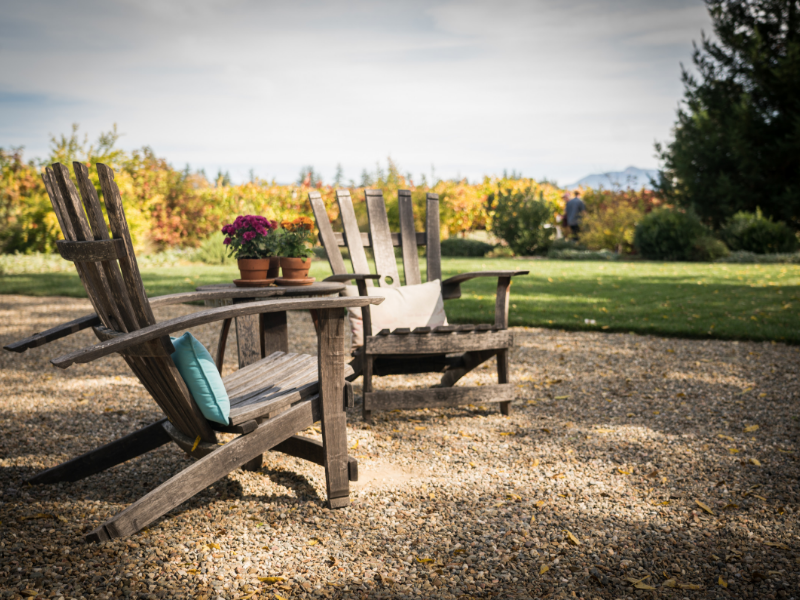 Relax and connect with your industry peers in the Napa-Sonoma area in a beautiful space! You will find our Tasting Room down a dirt road, nestled behind 8 acres of our vineyards, and surrounded by lush gardens and towering walnut trees... add to all that, the bocce court, picnic grounds, and deck overlooking the “not so dry” Dry Creek, and there you have our little slice of heaven! Sherry Harkins is the big heart behind the magic of the 32 Winds Tasting Room. She has been with us since the beginning and is the architect crafting our guests’ Tasting Room experience into what it is today -- a warm and inviting atmosphere that will leave you feeling as though you have always been a part of our family… and we hope you will be!